Area : 5.05 Sq. Km. Best Season : March to mid June & September to December. Kurseong is located at an altitude of 1458 meters (4864 ft).Its at a distance of 46 km from Siliguri and 30 Km from Darjeeling. Private vehicles and busses are avilable from Siliguri. Kurseong is pleasant thrughout the year its not as cold as Darjeeling. Grotto is a peaceful place which is located at an distance of around 6 km from Kurseong proper town.The place is called St. Mary [Name of the Village].A statue of Mariam (Mother of Isa) is beautifully placed inside a cave where the worshipers burn candles during occasion like Christmas and birthdays to fulfill their wish. One can reach the place on foot or can take local taxi from the market which are available at an affordable rates. 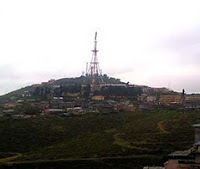 Eagle' Crag is Beautiful View Point in Kurseong at a distance of around 2 km form the market from where one can watch the panoramic view of Siliguri and surrounding hills.During summer season, in the evening a mesmerizing view of the Siliguri can be seen from here.It has a old TV tower which was built for the communication purpose. This place is surrounded by Tea Gardens and has beautiful flowers around with few coffee shops where one can have a leisure time. Netaji Subash Chandra Bose Museum is located at Giddhapahar at a distance of 4 kms. from Kurseong.The museum contains various documents and articles related with Netaji Subash Chandra Bose. The house actually belonged to Netaji's elder brother later on it was made museum.This museum is of historical importance and is still beautifully maintained and is a one of the tourist attraction point of Kurseong. 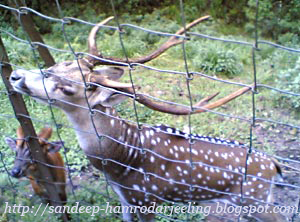 Deer park is one of the beautiful tourist point of Kurseong located around 8-10 Km from the proper town.This park is presently known as Dowhill park. 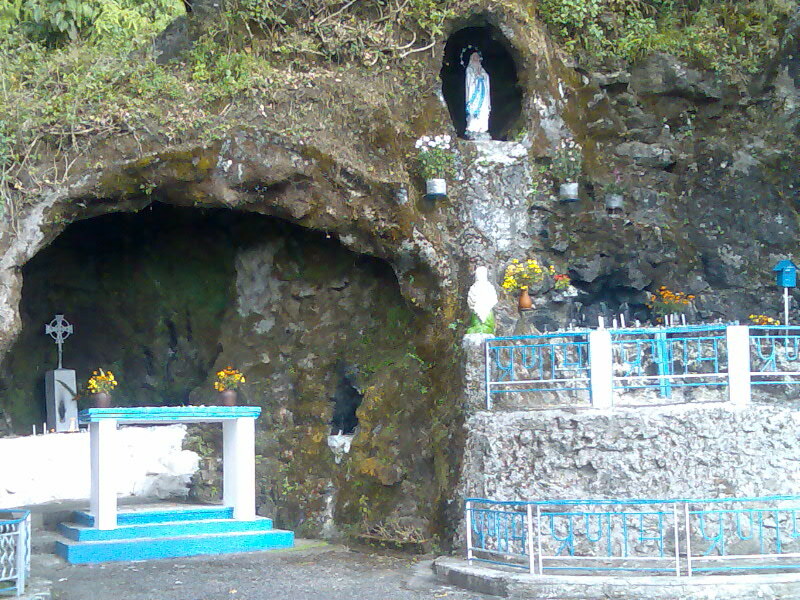 [Dowhill is name of a village;Kurseong].